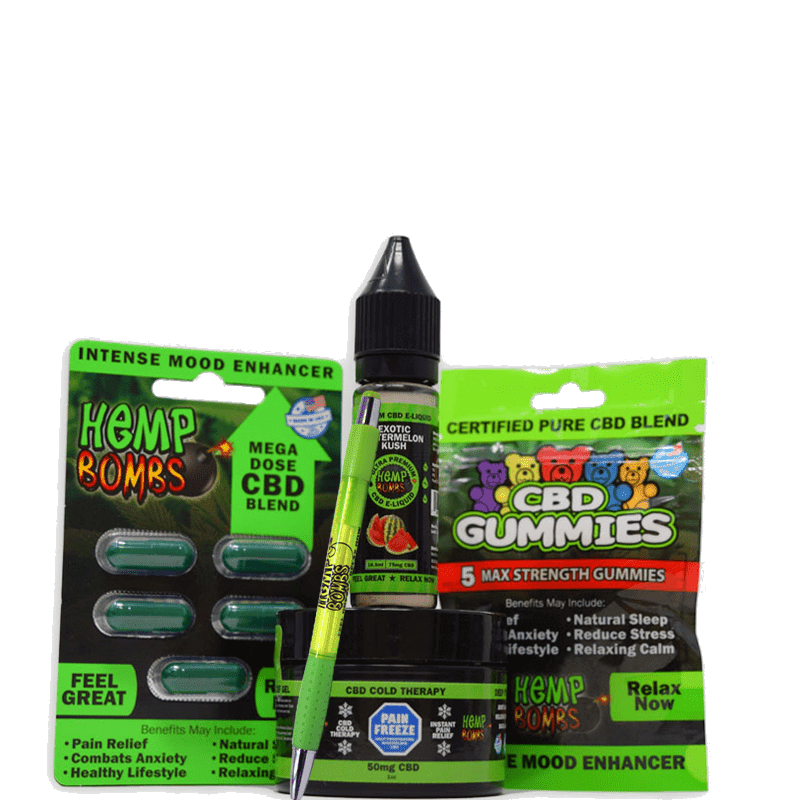 CBD might be what you need to say adios to that unremitting nausea and headache. You think this sounds too good to be true? 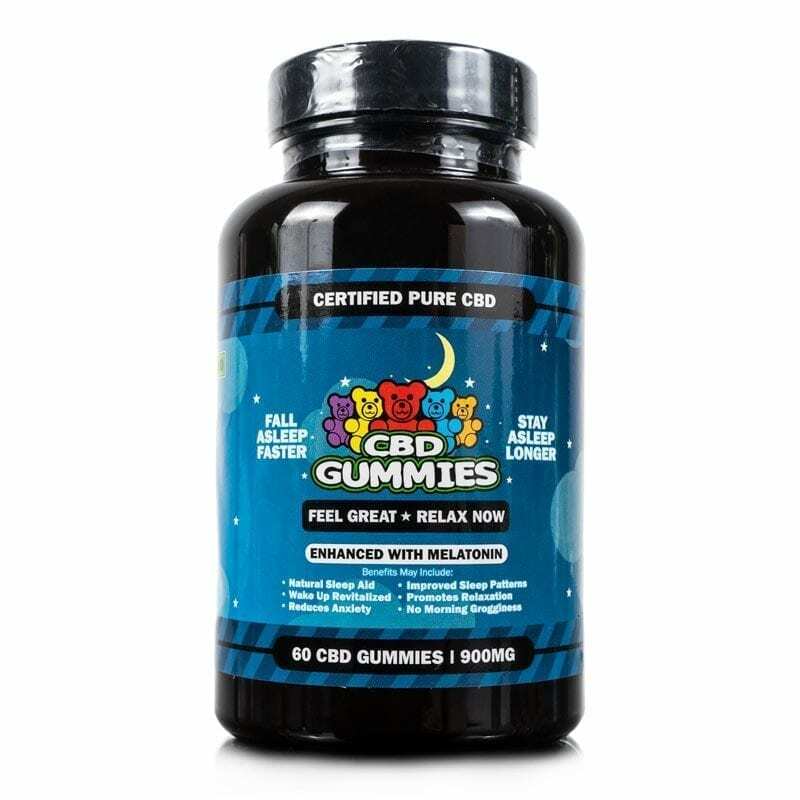 Well, CBD can even assist with killing fewer brain cells. Though we are not trying to sound like a parental figure, consuming alcohol is truly harmful to the human body. Heavy drinking can cause lethal impacts that can permanently harm your liver and brain. We don’t want to school you on all the terrible things alcohol does to your body. We simply want to help alleviate liver and brain problems. The University of Kentucky conducted a study to determine if treatment with CBD could counteract or repair the liver and brain damage resulting from alcohol. To complete the experiment, researchers injected rats with enough alcohol to cause perilous seizures from severe neurodegeneration (the progressive loss of structure or function of neurons, including death of neurons). At the time of the experiment, the researchers managed CBD transdermally. The result of CBD treatment reduced damage to the liver and reduced neurodegeneration by almost 50%! Pretty awesome, huh? The overconsumption of alcohol can cause molecules to damage cells and DNA, which will ultimately cause cancer. CBD is known to have antioxidant effects, which can reduce damage by free radicals. CBD could even be a genuine lifeline. Drinking too much alcohol leads to low blood sugar and dehydration, both known to cause a pounding headache. 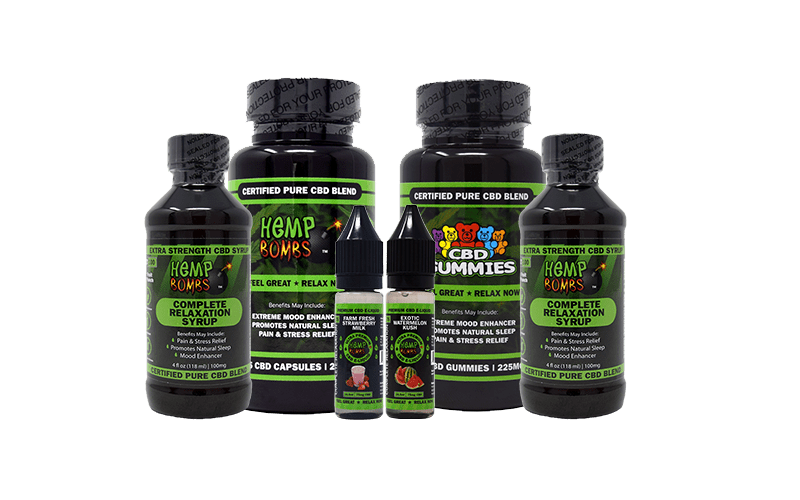 So, the next time you have a hangover, combine plenty of fluids, preferably water with Hemp Bomb CBD gummies, capsules or oil. With all the benefits CBD offers, it could be more than just a way to treat the symptoms of a hangover. Did you find this article helpful? 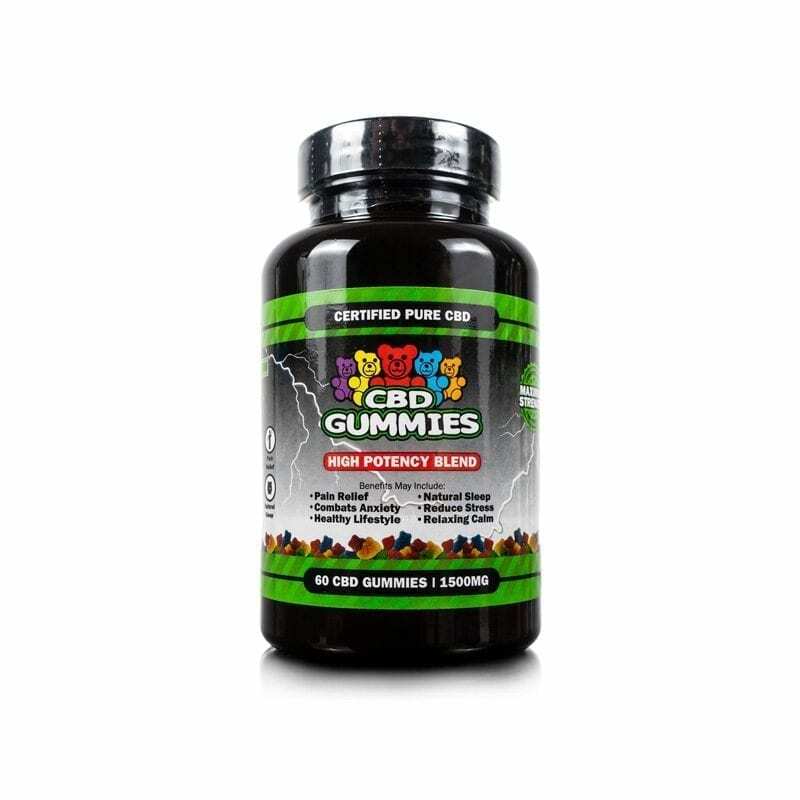 Share it with someone you love and feel free to purchase some Hemp Bombs CBD gummies, capsules or oil for yourself! Also, feel free to pop over to our contact page if you have any questions. 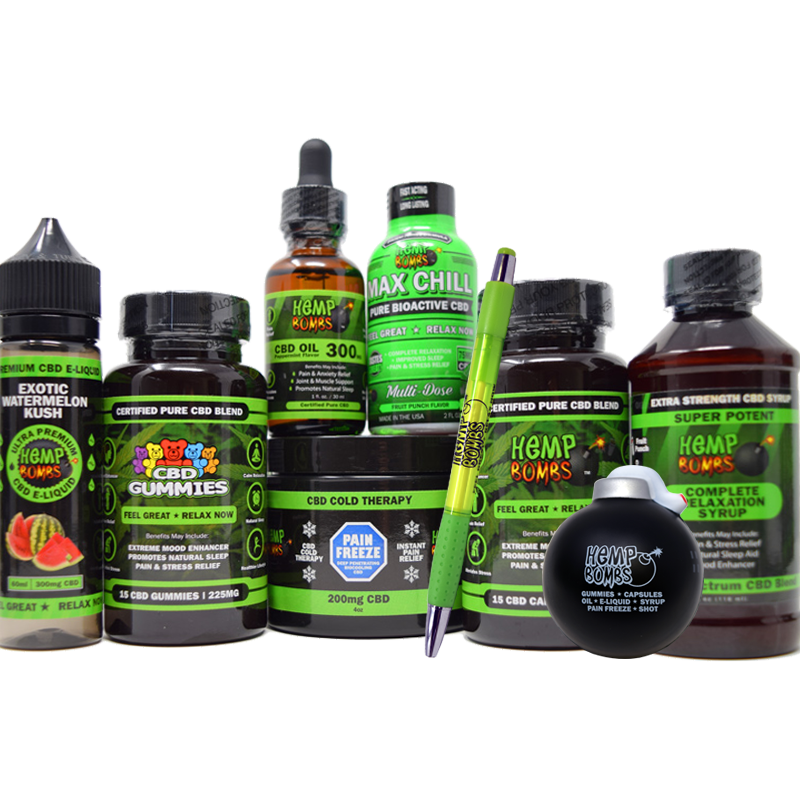 Check Out Our CBD Bundles!